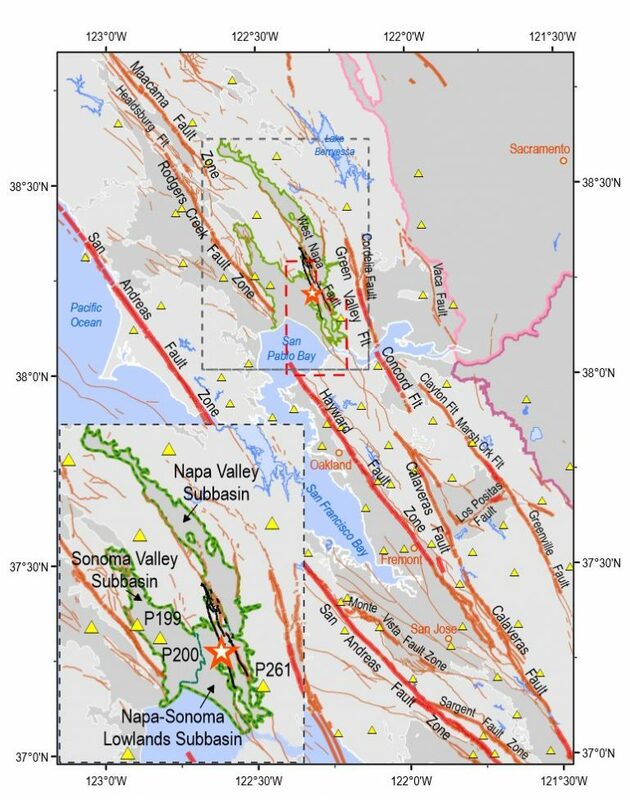 Research suggests the magnitude 6.0 earthquake that rocked California wine country in August 2014 may have been caused by an expansion of Earth's crust due to seasonally receding groundwater under the Napa and Sonoma valleys. It left 8 miles of surface rupture and damaged many historical masonry buildings and older residences, according to the U.S. Geological Survey. "The weight of groundwater flexes the Earth’s crust, and changes in groundwater have been associated with earthquakes around the world," the study said. 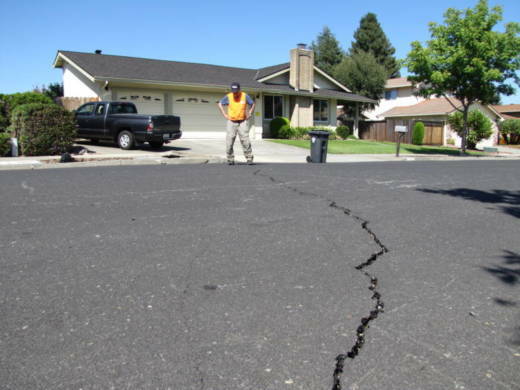 "For example, the unloading of water weight as the Sierra Nevada snowpack melts each spring has been connected to increased frequency of earthquakes in the summer in California."